 Seller > Residential Plot/Land | Mathpurena, Raipur. 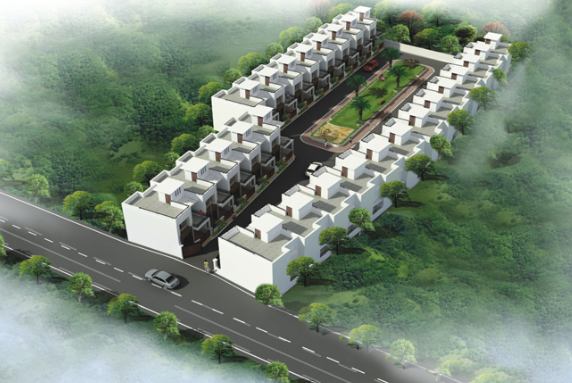 Seller > Residential Plot/Land | Pandri, Raipur. 40x30 ft plot area, East Facing, with electricity and water connection. 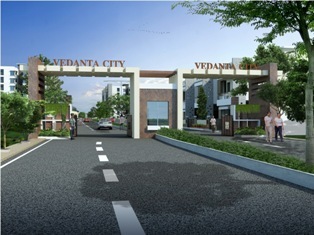 Seller > Bungalow / Villa | Amlidih, Raipur. 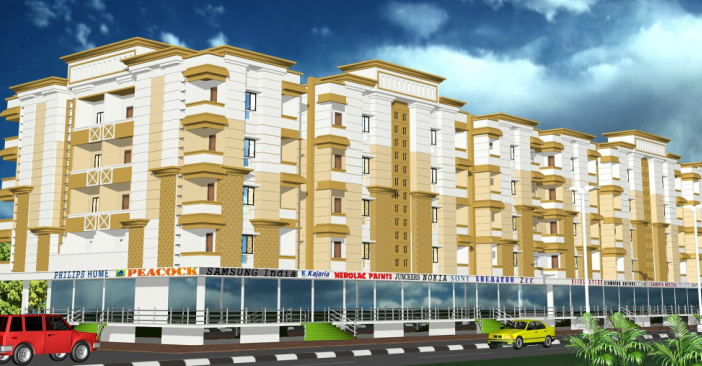 Seller > Flat / Apartment | Amlidih, Raipur. Where happiness is alwayes arround Shreeji Palash amlidh, Raipur, Chhattisgarh. Conveniently located at accessible distances from the city, amidst serene surroundings and lush landscapes, we've created a sanctuary for you!! 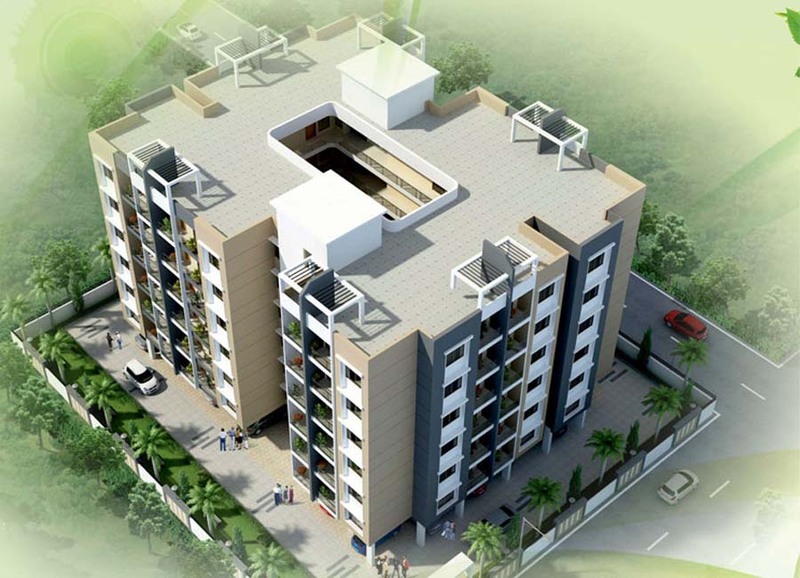 Seller > Flat / Apartment | Devendra Nagar, Raipur. 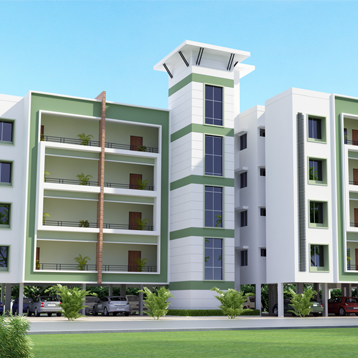 Saddu 6 storied well defined 288 flats, comprising of 48 nos of 1 bedroom flats, 144 nos of 2 bedroom flats, 96 nos of 3 bedrooms flats with landscaped gardens and lots of space all around with the best in infrastructure and setting. 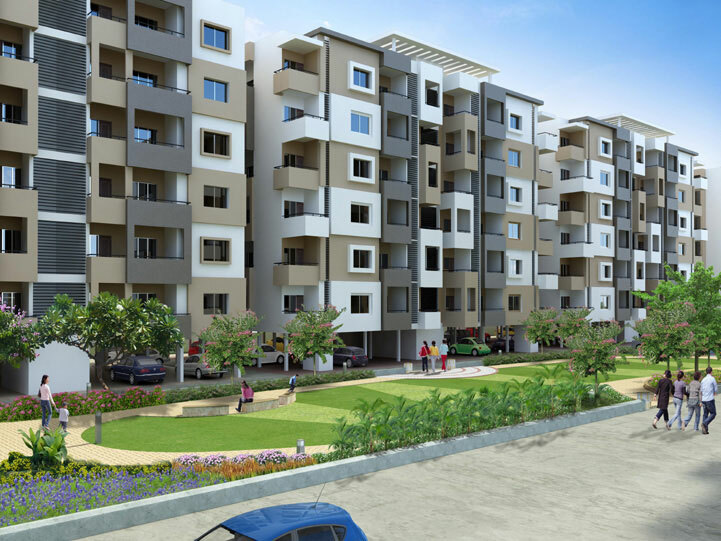 Seller > Flat / Apartment | Pandri, Raipur. Luxury only comes at high price.....we have proved this sentence wrong. 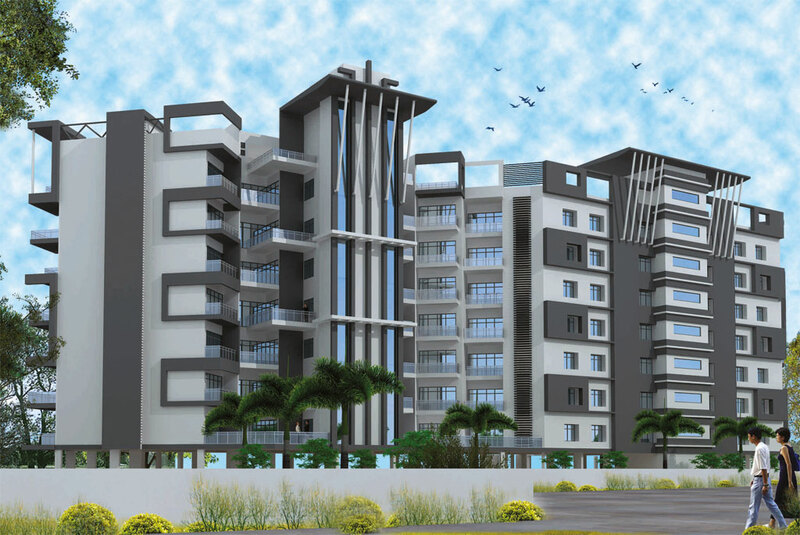 Ralas Group is a crown made of success feathers like Jeevan Parisar, Jeevan Plaza, Jeevan Vihar are few of many and we proudly introduce our new feather of crown "Jeevan Apartment"
Seller > Flat / Apartment | Gudhiyari, Raipur. 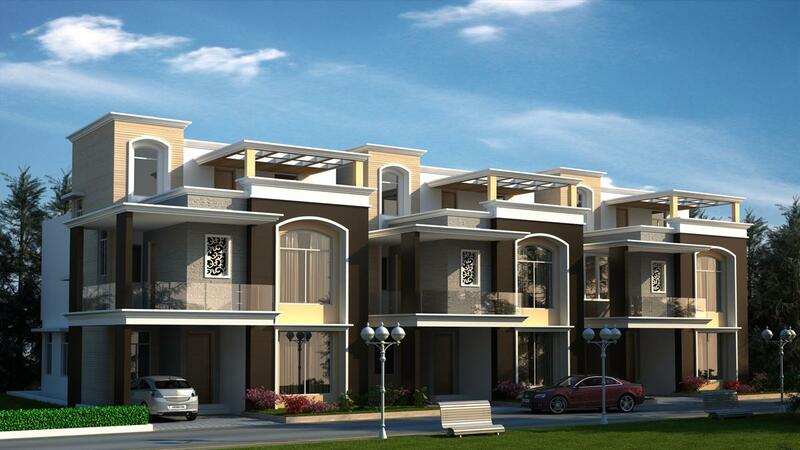 Refined living space located a midst wide open areas and within city precincts. A place that truly understands the kind of person you are and what you appreciate in life. 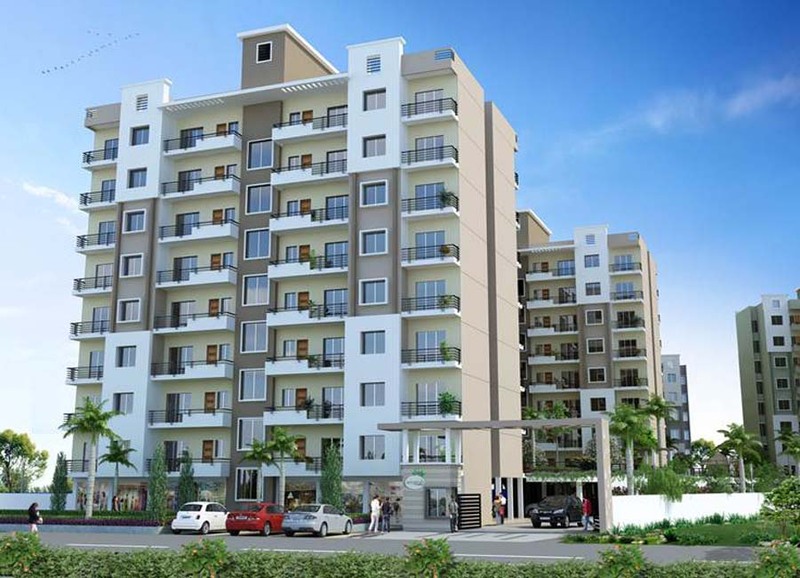 Seller > Flat / Apartment | Near VIP Esta, Raipur. Embrace brand new life at Om Shri 2, Spaces that have been crafted just for you in effortless elegance. Feel the opulence with floor to floor natural light. For fine living aficionados eager to experience a lifestyle elevated up to the sky. 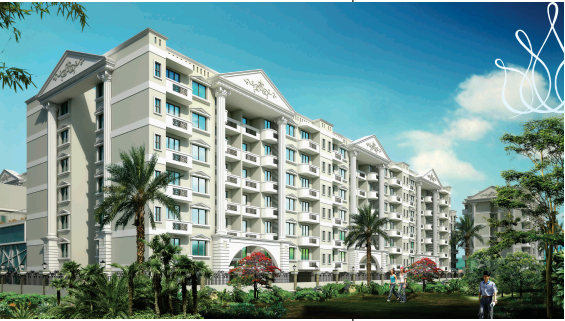 Seller > Bungalow / Villa | Vidhan Sabha, Raipur. 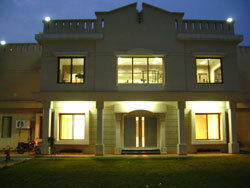 ShreeJi Infrastructure India Pvt Ltd.